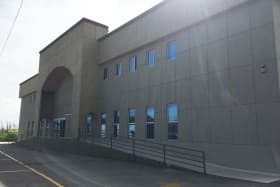 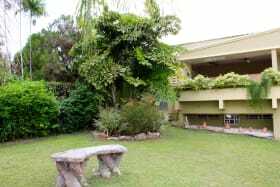 Flat, freehold parcel of land located just off of the Eastern Main Road..T&C approvals pending!!! 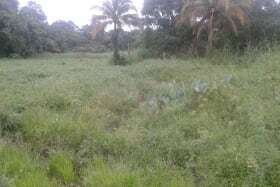 Flat, freehold parcel of land located just off the Eastern Main Road...T&C approvals pending!!! 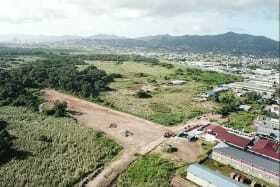 Bacelot Tobago Development bordering the Claude Noel Highway, Minister Bay & Bacelot. 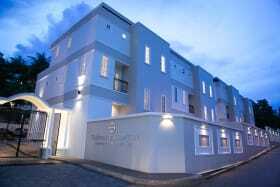 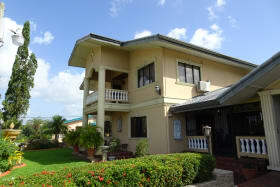 Our range of Trinidad & Tobago properties for sale suit varying tastes and wish lists. 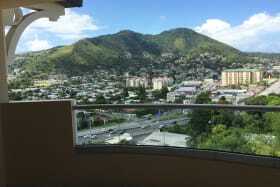 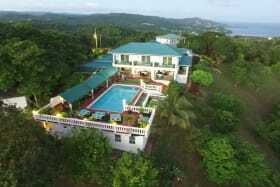 Browse some of our favourite properties for sale in Trinidad & Tobago right now.